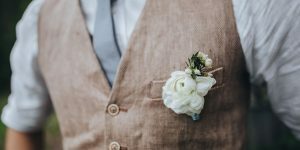 Whether you are planning to have a sophisticated wedding ceremony or just prefer a more casual, limited people gathering, there is one thing that all brides and grooms have in common. They all want to look fantastic in their marriage photo album. 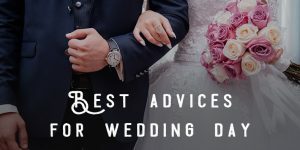 In fact, on the wedding day, they want to look the best that they have ever looked in their lives. 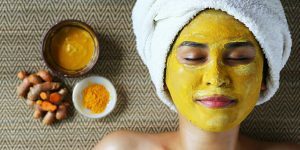 This often requires days, and even months of preparation, expense, and dedication like following strict exercise regimes or stringent diets to teeth whitening and other cosmetic treatments. 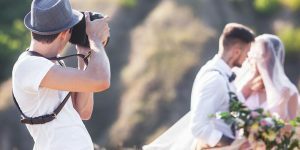 Here are a few tips that will help you look and feel good on your wedding day and get the best-looking pictures. Trust your photographer to capture the moments in the best way possible. A good photographer will be able to emphasize on your assets and conceal anything you may be concerned about. Talk to them beforehand about each and every concern that you might have. In midst of all the preparation and mad rush, make sure that you drink lots of water to stay hydrated and relaxed. Dehydration makes the skin look dull. It’s vital that you are on time for every function planned for the day. By arriving late, you are not only going to look flustered, but the nervousness may even ruin the way you look in the pictures. A professional photographer will know how to use light to get the best pictures of your wedding album app. For instance, shade helps to make everything look slimmer while moving the face towards natural light will enhance the skin tone. This is why it is vital to hire a professional photographer. A good photographer will also recognize how to correctly capture your dress in the pictures. If it is a highly detailed dress, then it will benefit from being cross-lit to focus on the details of the pattern and texture. It’s always best to have a pre-wedding shoot. This provides a great chance to see the photographer in action behind the camera and an opportunity for you to relax in front of the camera. 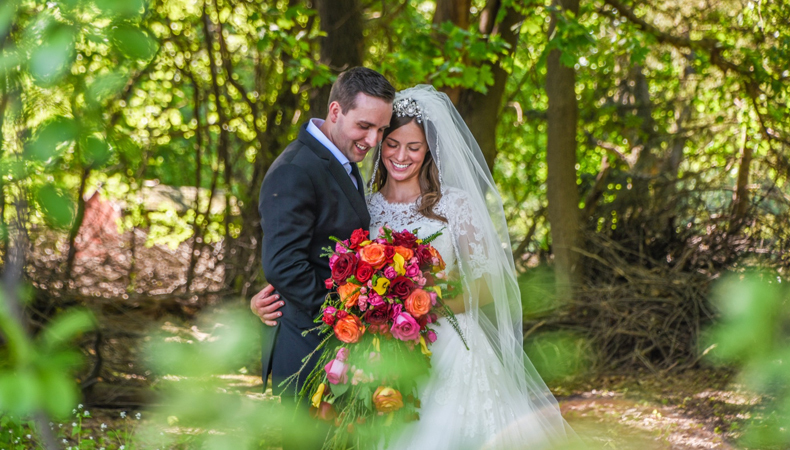 It is also a great time to get a hair and makeup trial, and ensures that you are relaxed and confident with the photographer on the day of your wedding.